A simple sweet 'n' frothy mix of summer strawberries and milks, something creamier and more strawberry-y than a strawberry smoothie, something akin to a strawberry milkshake. Just five ingredients! Is It a Smoothie? Nope! On "doctor days" for my 93-year old father, it's no longer even a question, after the appointments, we go straight to the local Malt Shop, an old-fashioned place which we think has the best fries in town to say nothing of the best milkshakes in town, better yes, than even St. Louis' most famous place for shakes and malts, Crown Candy Kitchen, another reallllly old-fashioned (and don't get me wrong, totally wonderful) place. For three years now, Dad's been working his way through the long list of flavors. 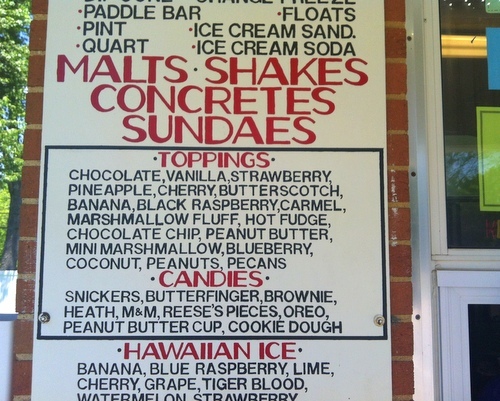 Me, I got stuck on the chocolate malts. ... yep, now I'm stuck on strawberry milkshakes. Or a Homemade Strawberry Milkshake? Pretty Close! No quibbling, Strawberry Milk is no "real" strawberry milkshake. But it's darn close, considering that it's made without ice cream. And cream. And whipped cream. And even without a strawberry on top, though, hmmm, you could, why not?! With homegrown berries, Strawberry Milk would be a wonderment, I'm sure. But so far, every year I just make a batch or two of frothy Strawberry Milk when the berries are cheap and plentiful, not pricey strawberries, just inexpensive supermarket Driscoll strawberries, starting with the "first crop" of strawberries that appears in April and May followed by the "second crop" that pops up in July and August. Even with supermarket strawberries and low-fat milks, Strawberry Milk is a special strawberry-packed creamy treat! Dad moved to St. Louis three years ago to live with my husband and me and he's definitely still with us and doing great — but since Christmas, he lives down the road a bit in a senior facility that offers the routine and standby care that he needs now. Much to my surprise, he's thriving! He goes to "happy hour" almost every day; loves the therapists; watches after other residents; and is slowly but surely making connection with twelve – yes, a dozen! – other World War II veterans. The dog and I visit for at least a few minutes every day. Luka's a natural-born "therapy" dog: he's just the right height to pet for people sitting in chairs or wheelchairs; from home, he's learned to be super-careful around people who use walkers to get around; plus he has this adorable spotted face that charms (and even calms, sometimes) Dad's fellow residents. Really, doesn't that face just make you smile?! No wonder he's got a whole legion of fans at the care center! MACERATE THE STRAWBERRIES In a bowl large enough to hold almost 6 cups of liquid, combine the berries and sugar, then mash a little with a potato masher or something similar. 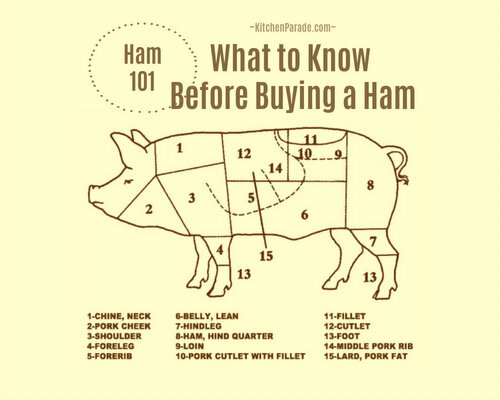 Let rest at room temperature for an hour to let the juices release, another hour or two won't hurt, if need be. PURÉE THE STRAWBERRIES WITH SOME OF THE MILK Transfer the berries to a blender and add 2 cups of milk (no more, this leaves room for the blender to run at high speed without sloshing over). Run the blender for two to three minutes, really puréeing the berries. Pour the puréed mixture back into the big bowl, stir in the buttermilk and the extra 1 cup of milk. STRAIN A cup or two at a time, drain the mixture through a fine-mesh strainer, pressing it through with the back of a spoon if necessary. (Use the seeds and solids in a smoothie!) Stir in the lime zest. REFRIGERATE Cover and refrigerate overnight. TO SERVE Serve cold for breakfast, I suppose, or to my taste, as a mid-afternoon or after-dinner treat. For Easter brunch? Perfect! ALANNA's TIPS Because I know you'll ask! Is macerating necessary? Yes, yes and yes. Macerating both draws out the juices and sweetens the juices in a way that just chopping them together doesn't. Is straining necessary? Yes, it's slightly fussy but it's definitely worth it. Is waiting necessary? I think so! But take a sip yourself right away, then again eight hours later. No need for pricey home-grown strawberries here, save those for shortcake, Strawberry Shortcake Iowa-Style to be specific! Even 2% milk makes for something totally creamy and rich. In fact, I wouldn't hesitate to use 1% and even skim milk. Strawberry Milk is really about the strawberries. NUTRITION INFORMATION Per Half Cup: 90 Calories; 2g Tot Fat; 1g Sat Fat; 6mg Cholesterol; 44mg Sodium; 16g Carb; 1g Fiber; 15g Sugar; 3g Protein. 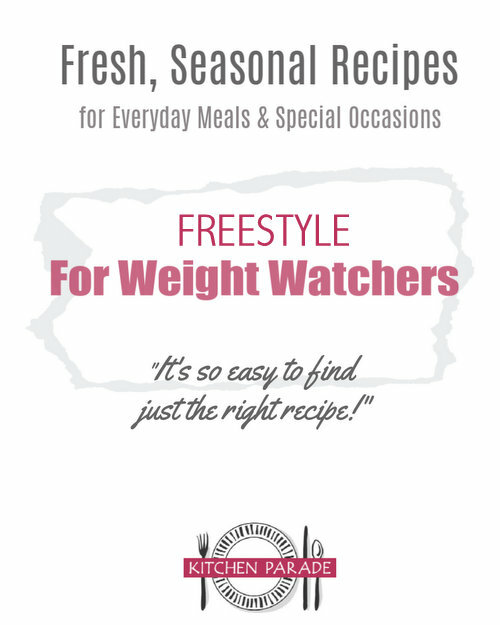 WEIGHT WATCHERS Old Points 2 & PointsPlus 2 & SmartPoints 5 & Freestyle 5 CALORIE COUNTERS 100-calorie serving = very slightly generous 1/2 cup (3g protein). This recipe has been "Alanna-sized". Adapted from Strawberry Milk at Smitten Kitchen. Deb uses whole milk to make Strawberry Milk which to our taste was way-way-way too rich, even for something akin to a strawberry milkshake, imagine that! I also added the lime zest, it adds this lovely nuance to the berries.